In simple terms: when a company is listed on a stock exchange, it is considered to be a public company. When it is not listed, it is called a private company. The term “Equity” simply refers to stocks or capital. Private Equity can be defined as investments in companies that are not yet publicly traded on a stock exchange. An investor invests into a company that is still private (not traded). Through private equity a company can receive the necessary financing to advance its projects and to be successful. The idea behind such an investment is to either be able to sell the stocks in the market when the company goes public or that the company will be bought by a larger company and the investor will get his capital back that way. The investors are willing to purchase shares of this company at a relatively low starting price. The company then intends to obtain a listing at a stock exchange or another similar institution, which will allow the investors to sell their stocks hopefully at a higher price than they originally paid for and thereby make a profit. If you are starting your own business you will need money. Depending on your business idea you might not have the necessary funds to realize your idea. Most people think that they need to get a loan from a bank to get started. They soon realize that banks are not willing to lend money without any collateral. Very often this marks the end of most business dreams. Another way to finance your business idea is to get money from private investors. We have seen a lot of people with great business ideas struggle to get money from investors. If you expect someone to invest into your company simply because you think it is a great company but you don’t make it clear what percentage someone can obtain, how long he must expect to stay invested, how much the annual return on the investment will be or how many times over the investment could multiply, and finally, how and when exactly someone can expect to get his or her investment back, it won’t happen. Even though this sounds like common sense, most people who are looking for money have no clear strategy when it comes to this. The solution is called “private equity”. A business should be set up from the start in such a manner that there is a structure and plan for investors to be able to buy shares of the company. There needs to be a clear share structure in place so that the owner of the business does not lose control but at the same time allows investors to participate. The most important factor for investors is the exit strategy and the potential return on their investment. If you can show or predict how much money they potentially could make by investing into your company and when they can expect to get their returns, only then will they be motivated to invest in the first place. I started in the financial industry when I was 20 years old and worked as a financial planner for six years. I consulted over 3000 clients in my entire career on how to invest money, plan for the future and developed a strategy for the short-term, mid-term and long-term horizon. I became a licensed stockbroker in Vancouver, Canada and worked in the resource sector. I also worked in the hedge funds industry in London and in Switzerland and took the licensing exam to get licensed in the United Kingdom. Later, when I moved to the US I got licensed with FINRA in the US and got my Series 7 and Series 63 license, which made me officially licensed to sell securities in the US. In general, I raised over $400 million for all kinds of financial products from private clients and $600 million from institutional clients. I have been licensed in Switzerland, Canada and the US to sell securities and my record is absolutely clean and perfect. I have trained many people to become financial planners and stockbrokers. I gave lots of trainings and seminars in the areas of finance, mutual fund basics, hedge funds and financial planning. This program is a business program about how to start your own business, find investors and take it public in the stock market. This knowledge comes from real life experience when I took my own company public, financed it with $40 million from 500 investors and it got valued at $300 million. 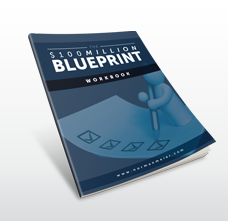 This program will help you to understand how to raise money for your company or business idea. 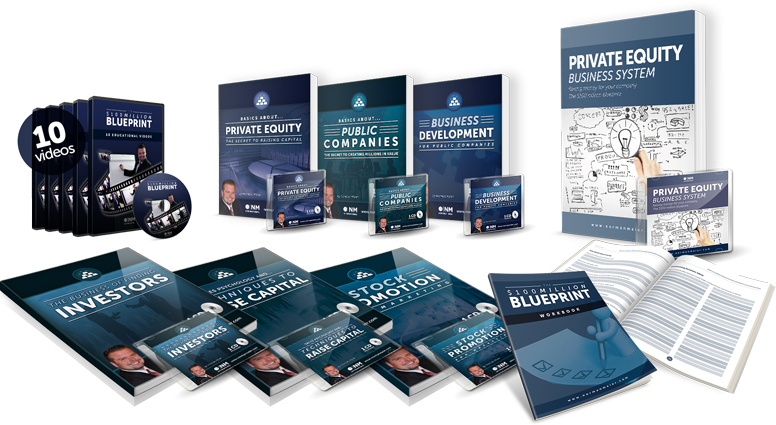 It contains technical knowledge about stocks, the going public process, business development but also practical knowledge on how to find investors and raise money. Why should an investor invest into your company? What’s your personal plan for the future? Mr.Meier was responsible for our internal training program and gave seminars on the topics of investment funds, real estate financing, financial planning as well as sales training and communication.